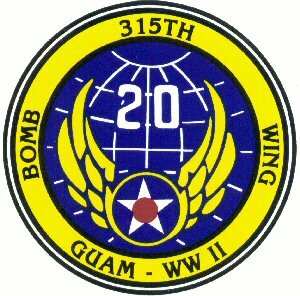 Remembering those of the 315th Bomb Wing who lost their lives serving our country during World War II. 2Lt. Robert H. Yost 2Lt. William E Bradley, Jr.
Cpl Reed D. Allison 2nd Lt Hubert H. Crane, Jr.
Cpl Clifton W. Housley, Jr.